A free cat piano app is a great way to have a little more fun with your Android. Free apps are always a great deal anyway but free apps that are fun really are the best. You tap the keys on your cat piano and your Android will emit the cat sound in that tone that coincides with the key that you pressed. This App is just pure fun it is not meant to do anything other than to entertain you and your friends with all the cool sounds that this free cats piano app allows you to play. It is a fun way to kill some time! The cat app for Android does not cost you one dime so why not download it today! cats have reached the height of their popularity and having a free cat app will make you instantly popular with your friends! Your Android should be fun! Apps are supposed to be fun and this app is super fun. If you are interested in wowing your friends with a simple easy to use cat app this is the one you should be using. This easy to use app allows you to get the sound effects out of your phone that will help to liven up the party (whether it is actually a party or not). Any gathering is more fun when you use the free cats piano app. Other apps just do not compare! There are 4 different cats to choose from and each key makes a different cat sound within the 4 cat choices so there are plenty of cat noise you can make! You should try the free cats piano app right now! It is free! It is a safe download and it is so much fun to use! You can download and install in seconds. This is a no stress app that is all about a fun way to entertain yourself and your friends. You never have to worry about safety when you download any of SnDapps! Safety is always a priority with SnDapps. Unlike other apps where you have to worry about bugs and glitches with any of the SnDapps you are always in the clear! The free cats piano app is a completely safe download that makes owning an Android so much more interesting.  Check out all the great downloads from SnDapps. The safe secure way to download apps for your Android.